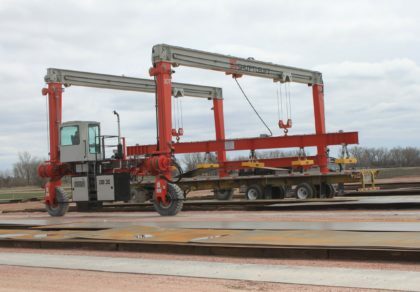 This SHUTTLELIFT Web site is offered to you, the user (“User”), conditioned on acceptance of the terms, conditions, and notices contained herein and without modification. 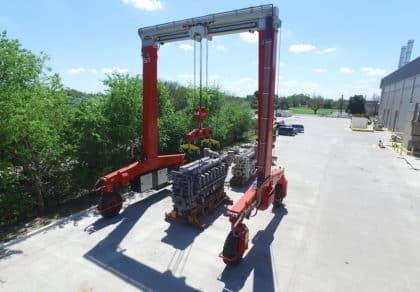 SHUTTLELIFT may modify the content or format of this Web site or discontinue the operation of this Web site in its sole discretion and without advance notice. Your access and use of this site constitutes acceptance of all of these terms and conditions. The User agrees to use this Web site as permitted by applicable local, state, and federal laws. Additionally, the User agrees not to: 1) knowingly and without authorization, alter, damage, or destroy SHUTTLELIFT’s or another user’s computer system, network, software, Web site, program, documentation or data contained therein; 2) use this Web site to conduct or attempt to conduct any business or activity or solicit the performance of any activity that is prohibited by law. Any action by the User that results in the blocking of access to this Web site by other users or SHUTTLELIFT will be deemed an unauthorized use. 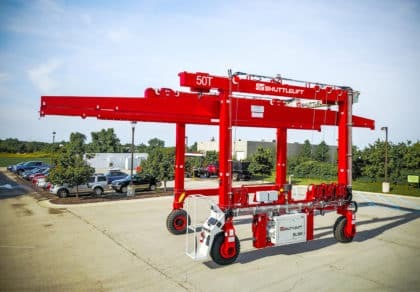 This Web site has been established primarily for the benefit and use of SHUTTLELIFT’s dealers, customers and potential customers. Not all products or services referred to may be available. By using this system, the User expressly consents to administrative monitoring at all times. The User is further advised that system administrators may provide evidence of possible criminal activity identified during such monitoring to appropriate law enforcement officials. If the User does not consent to any monitoring, the User should exit this system now. SHUTTLELIFT Web pages may currently or in the future include links to Web sites that are controlled or operated by third parties. 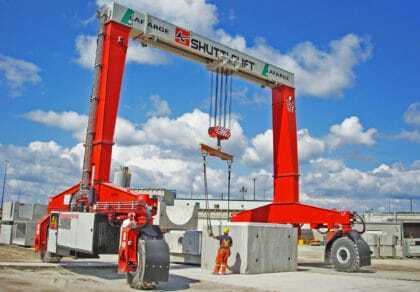 Any sites linked from the SHUTTLELIFT Website are not under SHUTTLELIFT’s control. 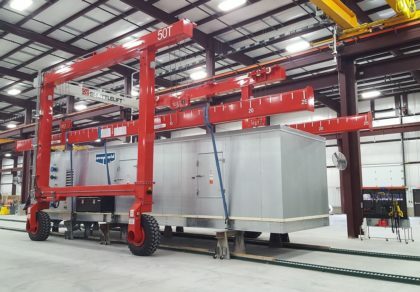 SHUTTLELIFT assumes no responsibility or liability for any information, communications or materials at such sites, or at any link contained in a linked site. SHUTTLELIFT does not intend any third party links to be considered as referrals or endorsements of the linked entities or any products and/or services marketed by them and are provided for convenience only. Each third-party Web site has its own policies about what information is appropriate for public access. 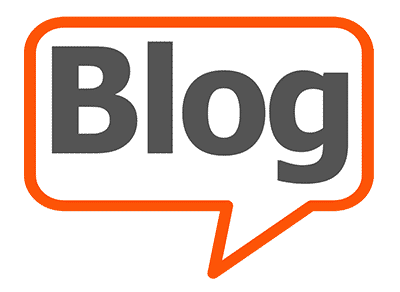 The user assumes sole responsibility for use of any third party links and pointers. 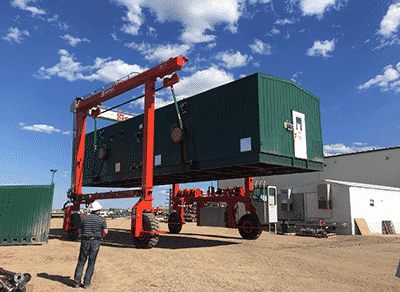 The User acknowledges that this SHUTTLELIFT Web site contains intellectual property that is protected by state and/or federal trademark, trade secret and/or copyright laws. The User agrees not to use, reproduce, distribute copies, or create derivative works of any portion of this Website including the content therein, or engage in any other action that may violate the intellectual property rights of SHUTTLELIFT. 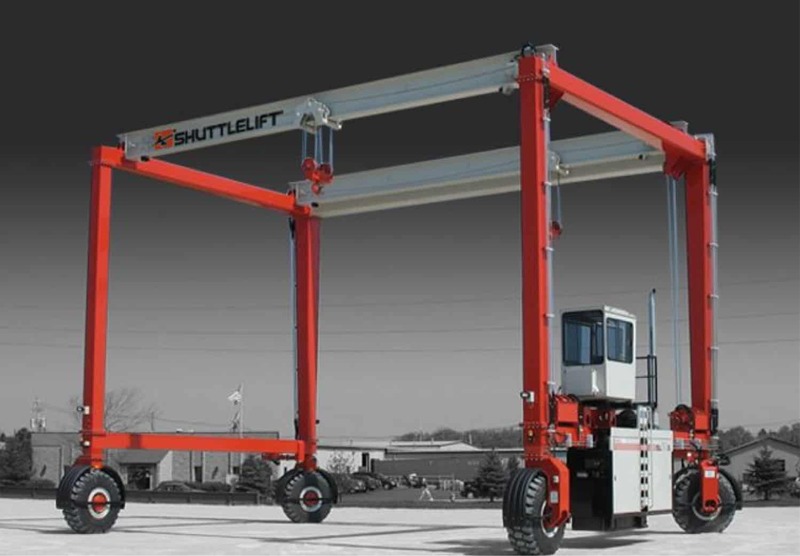 By using SHUTTLELIFT Web pages for any purpose, the User assumes all risks associated with the use of this site and its individual pages. This risk includes but is not limited to any risk to the User’s computer, software or data being damaged by any virus, software, or other files which might be transmitted or activated via a SHUTTLELIFT Web page or the User’s access to it. SHUTTLELIFT shall in no circumstance be liable for any direct, indirect, special, incidental, consequential, or punitive damages, including but not limited to lost profits or lost revenues, arising out of or in any way connected to the use or misuse of this Website, or from any information, lack of information, documents, software, services, or other material obtained through any SHUTTLELIFT Web pages. 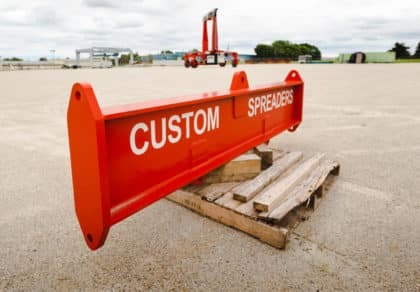 The User also assumes any and all risk arising out of the use of this Website, whether based on contract, tort, strict liability, or otherwise, even in the event that SHUTTLELIFT and/or any of its employees, affiliates, or agents have been advised of the possibility of damages of any sort. 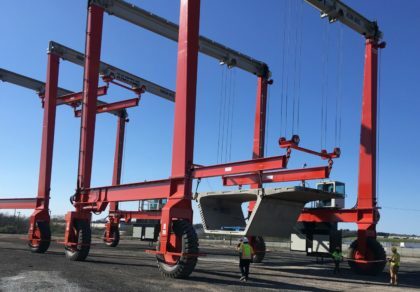 SHUTTLELIFT shall not be liable for any loss or injury caused in whole or in part by its actions, omissions, or contingencies beyond its control, including in procuring, compiling, procuring, displaying, or delivering the information, or arising out of any errors, omissions, or inaccuracies in the information regardless of how caused, or arising out of any user’s decision, or action taken or not taken in reliance upon the information or lack of information furnished. UNDER NO CIRCUMSTANCE SHALL THE USER ACCESS OR ATTEMPT TO ACCESS SHUTTLELIFT’S COMPUTER SYSTEM, COMPUTER NETWORK, OR ANY PART THEREOF FOR THE PURPOSE OF EXECUTING ANY OPERATION TO DEFRAUD OTHERS, COMMIT THEFT, OR VIOLATE ANY LOCAL, STATE, OR FEDERAL LAW. 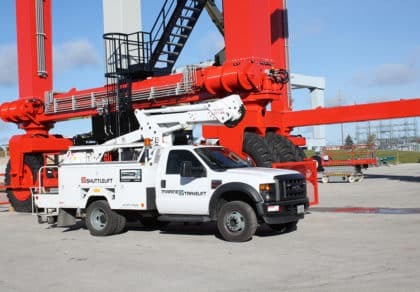 SHUTTLELIFT reserves the right to terminate at its own discretion the User’s use of this Web site or forbid the User from accessing this Web site in the future in the event of any abuse of the Website or any unauthorized or forbidden use by the User. 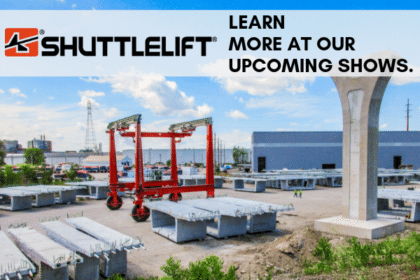 To the extent that this site contains or may contain electronic mail links, bulletin boards, discussion forums, chat rooms, or other message or communication facilities involving SHUTTLELIFT and/or other users, the User agrees to use such forums in their intended manner. Under no circumstances shall the user violate any law by using such forums for purposes including but not limited to defaming or harassing others, violating intellectual property rights of SHUTTLELIFT or a third party, posting or sending obscene or offensive material, and introducing viruses, corrupted files or other programs which could damage or alter this Website or the computers of SHUTTLELIFT or a third party. 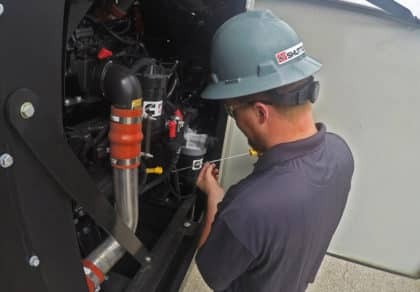 SHUTTLELIFT reserves the right to remove any contents of this Website for any reason whatsoever. 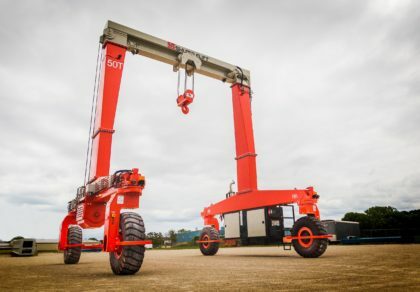 The User acknowledges that any material posted by parties other than SHUTTLELIFT or its affiliates are not endorsed by SHUTTLELIFT, and such communications shall not be considered reviewed or approved by SHUTTLELIFT. The User agrees to indemnify SHUTTLELIFT, its officers, agents, employees, and other personnel under its control against any and all liability, expenses, attorney fees, and damages arising out of or relating to the use of this Website in any way, including any claims alleging facts that if true would constitute a breach by the User of these terms and conditions. 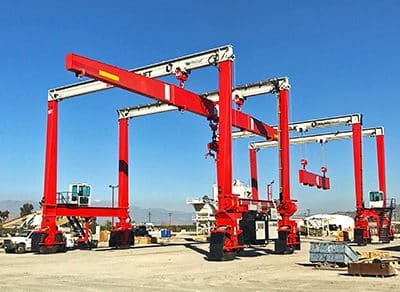 The User acknowledges that using this Website in no way constitutes a relationship of any kind, including but not limited to partnerships, joint ventures, employment, contractual, or agency relationship, exists between the user and SHUTTLELIFT or any of its affiliates or employees. This Agreement is governed by the laws of the State of Wisconsin in the United States of America. The User consents to the exclusive jurisdiction and venue of courts located in Wisconsin, U.S.A. in all disputes arising out of or relating to the use of this Web site. Use of this Web site is not authorized in any jurisdiction that does not give effect to all provisions of these terms and conditions. The User irrevocably waives any objection that it may have at any time to the venue of any suit, action or proceeding out of or relating to this Agreement brought in any such court and irrevocably waives any claim that such suit, action or proceeding is brought in an inconvenient forum and further irrevocably waives the right to object, with respect to such claim, suit, action or proceeding brought in any such court, that such court does not have jurisdiction over the User. 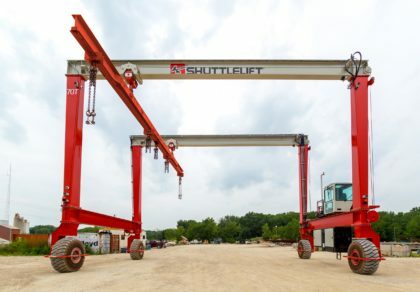 SHUTTLELIFT’s performance of this Agreement is subject to existing laws and legal process and nothing contained herein is in derogation of SHUTTLELIFT’s right to comply with law enforcement requests or requirements relating to any party’s use of this Website or information provided to or collected by SHUTTLELIFT regarding such use. 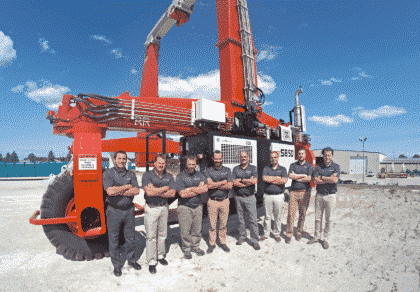 This Agreement constitutes the entire agreement between the User and SHUTTLELIFT regarding this Web site. This Agreement supersedes all prior or contemporaneous communications made in any medium of expression between the User and SHUTTLELIFT regarding this Web site. 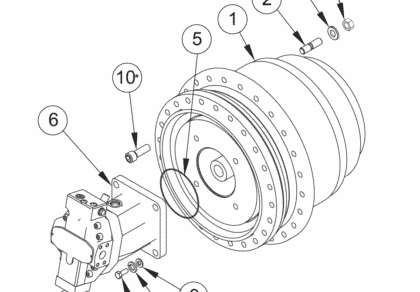 SHUTTLELIFT intends to give you as much control as possible over your personal information. There are times, however, when we may need information from you, such as your name, company and email address. It is our intent to let you know before we collect personal information from you on the Internet. If you choose to give us personal information via the Internet that we or our business partners may need — to correspond with you, process an information request or provide you with a download, for example — it is our intent to let you know how we will use such information. If you tell us that you do not wish to have this information used as a basis for further contact with you, we will respect your wishes. We do keep track of the domains from which people visit us. We analyze this data for trends and statistics. 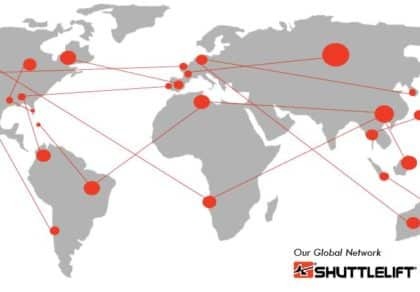 SHUTTLELIFT is fully committed to the security of personal information. We use various methods to help protect personal information from unauthorized access and disclosure.